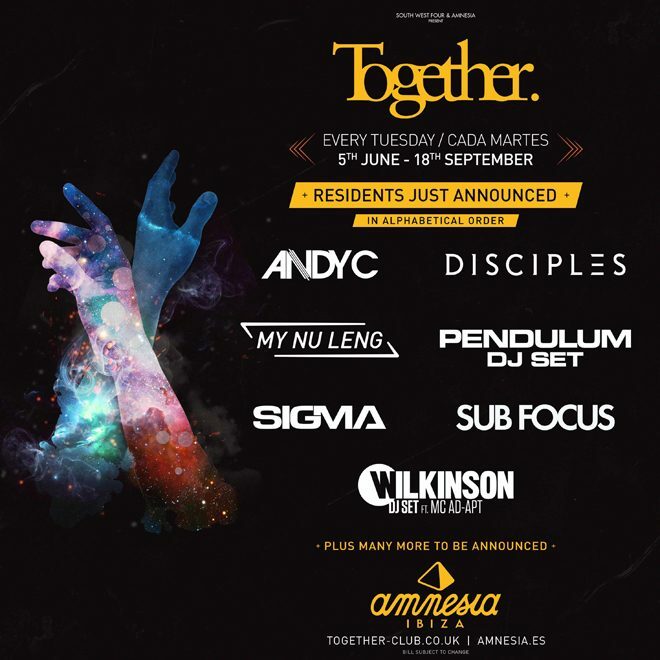 After confirming Chase & Status for a length 15 show residency at Amnesia, Together Ibiza has unveiled its full roster of residents. 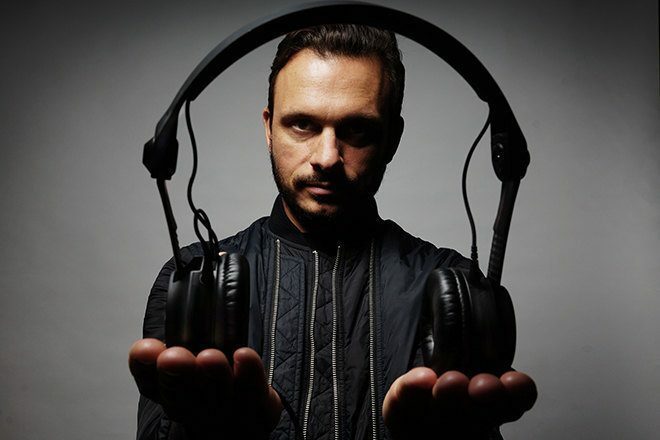 The party has gone all out, locking in Andy C (pictured), My Nu Leng, Pendulum, Sigma, Sub Focus, Wilkinson and Disciples for its eight Ibiza season, which runs from June 5 to September 18. They join a team of residents already including DJ EZ, Gorgon City, Hannah Wants and MK. Tickets are on sale now, head to Together’s website to buy, and see the announced details of each show below.